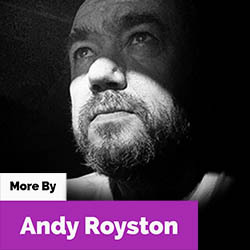 Andy Royston walks out on the wily windy moors with the ghost of Ted Hughes. 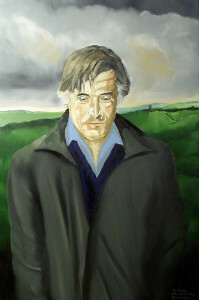 Ted Hughes – The Unauthorised Life by Jonathan Bate. 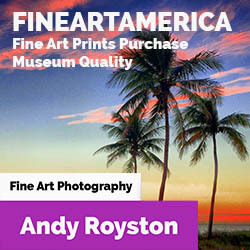 Buy your copy here. Living as I do in the United States, many miles from the West Yorkshire village where I was born, I’ve found I’m a sucker for British biographies – especially those featuring enigmatic northerners like Ted, here. When Ted Hughes, An Unauthorized Life by Sir Jonathan Bate arrived in the local library I picked it up the moment that it hit the shelves. The book promises the full story of Hughes’ life “as it was lived”, which means that this extraordinary giant of British poetry and literature might step out from behind his mythology at last. 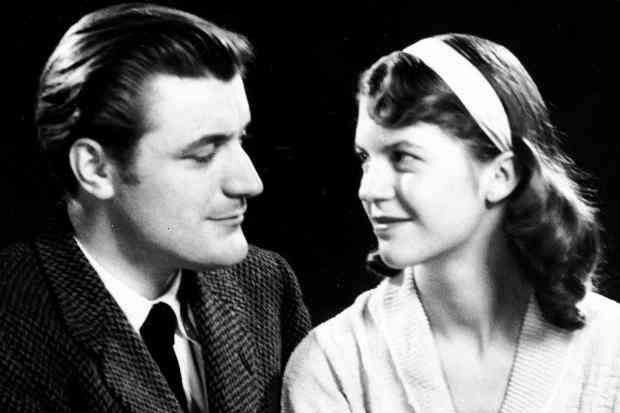 In America Ted Hughes is simply Mr. Sylvia Plath – a dour and distant Heathcliff to Sylvia’s passionate Cathy. Sylvia Plath was famously described as the Marilyn Monroe of modern literature – a post-war confessional poet who become a heroine and martyr of the feminist movement in the aftermath of her suicide in 1963. Her tragically life ended while the couple’s two children slept down the hall. The couple had parted but not divorced just months before. 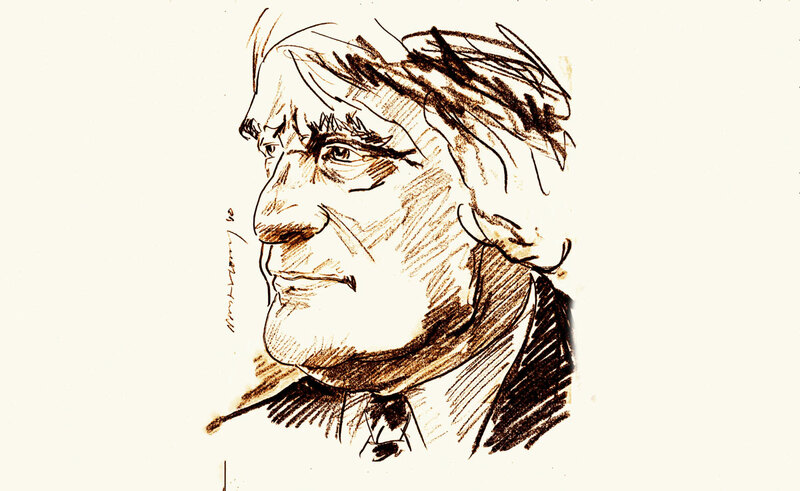 Ted Hughes was indicted by Plath’s post-humous acolytes for her tragic death, and, as the book goes on to explain, he was pilloried, heckled and spat at while maintaining a stoic silence on the whole sad subject. He would finally break his 35 year silence by publishing a brilliant collection of poems dedicated to her entitled Birthday Letters.in January of 1998. My own interest in Hughes isn’t just his extraordinarily powerful nature poetry, but in our shared experience. 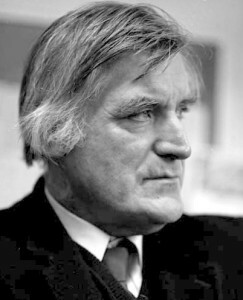 Ted Hughes came to further education at a time when bright working class kids were given the opportunity (and funding via a state scholarship) to fulfill their education entirely on merit, in his case going all the way to complete an English degree at Pembroke College, Cambridge. My own degree wasn’t nearly so grand, and my career not nearly so storied, but the path beyond the coalfields and the old mills to the best universities in the land was now well trodden. Ted, in many ways, was a fellow traveller. I recognize much in his upbringing, his family life and his personal tragedies that’s familiar from my own experiences. Thanks to the book I was soon engrossed once more in the clashing consonants of his nature poems, and captivated by the way that his writing draws on myth and metaphor to grow into works of extraordinary power. Birthday Letters in particular meant a great deal to me. This doorstopper of a book takes you on a trip through Hughes’ literary life, and seems to revel in the idea of Hughes as a randy old bugger – as the American country and western song goes, he’s a hard dog to keep on the porch. This proves to be a distraction, but an inevitable one. The literary side of the book was effectively sabotaged by the haughty attitude of the Ted Hughes Estate, who, after giving their blessing in the early stages, slammed the stable door on the project. Quite why the estate would withdraw support from such a meritorious writer is a mystery. It seems that they took their bat home after requests for early drafts were not responded to quickly enough. “I don’t show half-baked work to anybody. I don’t show half-baked work to Paula,” Jonathan Bate later told The Independent newspaper, (referring to his wife – writer and biographer Paula Byrne). Recent legal statements from the Estate (no, they are still not happy) appear nitpicky and personal. No real comments about the literary quality of Bate’s book at all – just fussy offense at tittle-tattle. How all this mithering via solicitors protects Ted’s legacy is anyone’s guess. It’s deeply ironic that, because the Estate took the hump so quickly – throwing a barrier across sanctioned access to much of his work – Bate had to back off from the literary approach and go deeper into the personal side of his life. This of course meant more salacious stories of Ted’s love life – something that has made the book much more readable than it otherwise might have been, and has doubtless upset the Estate even further. The most important effect of the estate’s strop was that Bate could not quote from Hughes poems or letters in any depth, which sometimes requires cross-referencing to the poems themselves when reading to keep up with it all. Erica Wagner, when reviewing the book for the New Statesman suggested that it’s a good idea to read the biography with the Collected Poems by your side. She’s not wrong. I’d go so far as to say a handy iPad is a better idea, as references to poems, prose, and literary figures past and present demand a handy reference. I was a fine sight on a sunny Sunday, book in one hand, iPhone in the other, switching from PoemHunter and Google to read the works referred to. It proved to be a great way to make sense of it all and understand the power of his works. 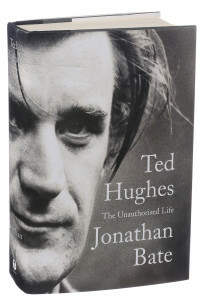 Bate, in his prologue talks about how a biographer of Hughes faces the fact that Ted has become entangled in a now vast Sylvia Plath mythology. He grandly states that this biography would be the first to tell the whole life story rather than to linger upon his first marriage. He works hard to make this happen, yet the shadow of Sylvia Plath is cast long across the pages: her memory and legacy regularly taking center stage. For me – looking to meet the man rather than the myth – the book’s inability to outrun Sylvia Plath is its biggest disappointment. A great deal of scholarly effort has gone into the literary analysis (I’ve learned a lot along the journey) but because there is so little of Ted’s poetry within the pages I felt that – as a man – he remains illusive. In the end there’s a sense that Bate thought so too, as he steers his great ship back into the safety of the Plathian straights. I’m not at all sure that Bate’s own statement in the preface – “the life is invoked in order to illuminate the work” – has been fully achieved. His final observation “Her ghost has returned in recognition of the knowledge that he loved her until the day he died” ultimately places the book as yet another addition to the Sylvia Plath canon. In interviews Jonathan Bate has hinted that he has six important facts that he’s omitted from the book to protect those involved. This suggests that there’s still more to Ted’s story. Ted Hughes still seems out there on the Heptonstall moors in his gore-tex and waders, wryly smiling in the mists – way beyond the grasp even of a great work such as this one.